The Linda Norgrove Foundation, based in Scotland, will partner with Canadian Women for Women in Afghanistan to develop literacy programs for girls and women and expand the Afghan library network. "Some 840 women will receive literacy classes and more than 20,000 people are expected to use the community libraries being set up by Afghanistan Reads, a community literacy project supported by the Norgrove Foundation," reports David Ross for HeraldScotland.com. USAID has contributed funds for the programs. 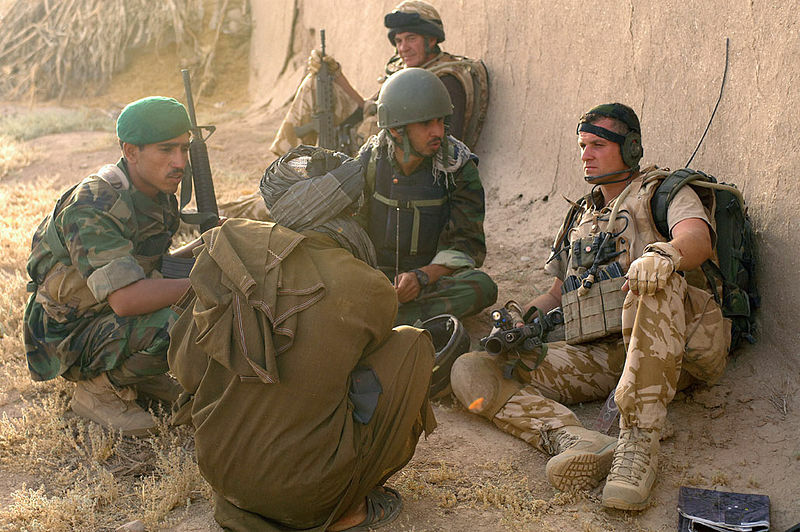 Norgrove, an aidworker in Afghanistan, was kidnapped and later killed during a failed rescue attempt. John Norgrove, her father, maintains that education is "fundamental to the future of Afghanistan." Photo of Afghan girl reading from a comic book distributed by Afghan soldiers, courtesy of US Sgt. Daniel P. Shook and Wikimedia Commons. "The National Security Agency - which possesses only limited legal authority to spy on U.S. citizens - has built a surveillance network that covers more Americans' Internet communications than officials have publicly disclosed, current and former officials say. The system has the capacity to reach roughly 75% of all U.S. Internet traffic in the hunt for foreign intelligence.... 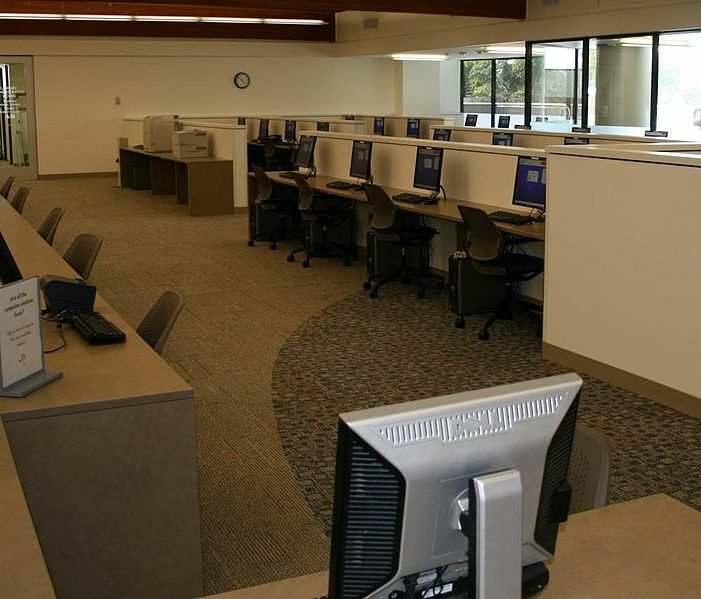 The programs, code-named Blarney, Fairview, Oakstar, Lithium and Stormbrew, among others, filter and gather information at major telecommunications companies. Blarney, for instance, was established with AT&T Inc., T -0.92%former officials say." So I called AT&T today, introduced myself as a customer and asked if my data had been passed on to the NSA. My call was forwarded to the president's office and customer service. "Customer service has no way of finding this out," responded the young man. "This is way beyond the scope of customer service." He added it was his understanding that the company was complying to "a legal request" of a government agency. "The company has no choice but to participate and we can't share with you the level of participation." 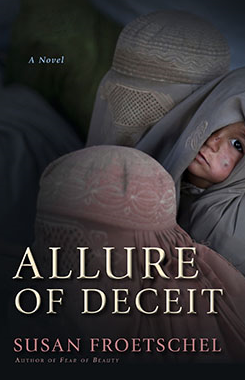 As explained in previous blog entries, a mystery author who researches and writes about Afghanistan and terrorism and women's rights has reason to be concerned about compromised data and content. Notably, the new contract with my publisher prohibits submission of manuscripts by email and requests submission by physical disk and mail. Authors, business owners and anyone who prepares creative content can no longer trust that their trade and creative secrets are safe from government prying or abuse of unscrupulous government employees. When we employ non-AT&T companies to anonymize or aggregate data on our behalf, the requirements for sharing Personal Information with non-AT&T companies apply. We may share aggregate or anonymous information in various formats with trusted non-AT&T entities, and may work with those entities to do research and provide products and services. The policy also allows the company to keep "information about you in our business records while you are a customer, or until it is no longer needed for business, tax, or legal purposes." We cannot say we weren't warned, and we deserve as much for years of ignoring terms of agreement for software and services. One contradictory aspect of the policy, though, is under the section on Customer Privacy Controls and Choices: "You can review and correct your Personal Information collected by us." But how can we manage that if the company is prohibited from telling us what is being collected and how it is interpreted? In calling AT&T corporate offices, the phone message responds: "Our vision is to connect people with their world and to do it better than anyone else." 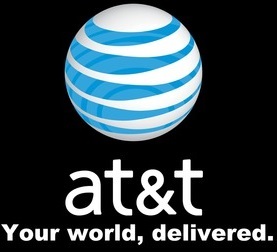 AT&T: Your World Delivered. To the NSA? "That’s what’s at the heart of the humanities - informed, thoughtful dialogue about the way we ought to conduct life." People so often work, live and act by rote. They follow orders, routines and social convention - and can handily recite dogma. Yet their actions take demonstrate the opposite stance - and without reflection, few in society may take notice. It's the renegades among us who step off these paths and suggest more deliberate choices are available. Edmundson questions a movement emerging within the humanities that such studies are ideal for the writing skills, analysis, the ability to argue and careers in law, business or medicine. While that may be true, the humanities, schools and parents must encourage individuals to continue using these skills to test rather than reinforce tradition and convention. Relentless testing is the best hope for enduring traditions and values. 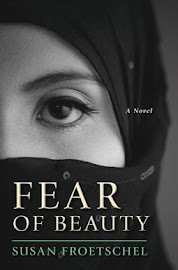 And in Fear of Beauty, that's what Sofi can't help do - question her community and its values - after the death of her oldest son. 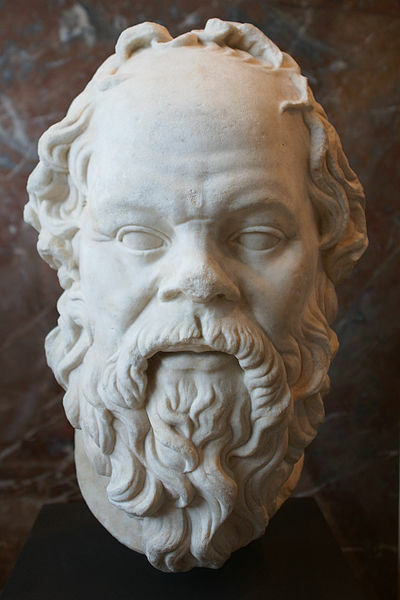 Photo of Socrates sculpture in the Louvre, courtesy of Wikimedia Commons and CherryX. Afghanistan's success hinges on success for its citizens - all citizens. That is the rationale behind directing foreign aid toward women, as suggested by the July 18 announcement from the U.S. Agency for International Development (USAID) on a new $200 million program. Yet there's a catch to the Promoting Gender Equality in National Priority Programs: "The five-year plan, called Promote, is expected to increase economic, social, and political participation of women between the ages of 18 and 30 through education, job training, microfinance and credit for female entrepreneurs, and training for policymaking." The purpose of an age limit for the USAID program is unclear and could contribute to uneven development in a country where resentment already runs high. Meanwhile, US laws protect USAID employees and contract employees from age or gender discrimination, as outlined in Promote's request for proposals. Likewise, assessment criteria for funding programs, such as those of the United Nations, often encourage inclusiveness. Despite laws and protections, discrimination, particularly age discrimination, can go unchecked and unreported even in the United States because of lack of awareness about laws or embarrassment. 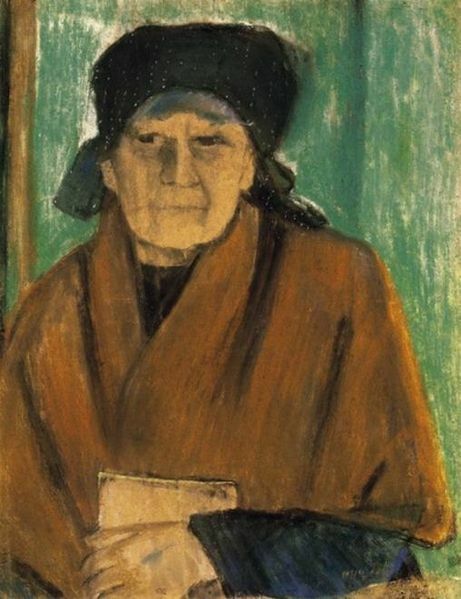 "Inequalities in income, education, and employment across the life cycle expose many women to poverty in old age," the executive summary notes. "As the status of women in many societies is linked to having a husband, widows are particularly vulnerable to poverty." The UN report goes on to report that "older women have not benefited equally from the progress that has made in tackling violence and abuse, often failing to be accounted for in both gender and ageing research and policies" – and suggests that "concerns over the situation of older women have largely been ignored." To counter the challenges for older women, the UN Women Coordination Division recommends a lifelong approach to education, support for empowerment and priority for "the needs of rural older women in public policy." The design of USAID's Promote program focused on young, urban women counters these recommendations from the UN Women Coordination Division and could add to Afghan divisions. Granted, 68 percent of the Afghan population is under the age of 25, yet 77 percent live in rural areas. The 365-page request for proposals from USAID vaguely connects youth with education by explaining that the Promote program will "invest in opportunities that enable educated women (i.e, women between 18 and 30 years of age who have at least a secondary education) to enter and advance into decision-making positions in Afghanistan's public, private and civil society sectors." The request stresses an expectation that selected participants will "work towards ensuring the welfare, rights and opportunities for all Afghan women." To its credit, the USAID request for proposals suggests a program risk is failure to garner support of male family and community members and it seeks to ensure that "skills and knowledge imparted to beneficiary organizations and their staff are sustained and replicated/ disseminated to others." That is not enough. USAID coordinators should know that many applicants already self-select in not pursuing jobs and other opportunities. Coordinators could have emphasized diversity, eliminating age, gender and urban requirements – and ensured welfare, rights and opportunities for all Afghans. The criteria could have been left at attainment of a secondary education – thus targeting men and women of all ages who support fair policies and women’s rights. Expanding the pool of applications can add to an organization’s workload and costs, yet exclusion without good reason can neglect individuals of great talent, including the Afghan men who support women's rights and are also essential for the national stability. To ensure social cohesion, USAID should revise the conditions and open the program to more applicants. Photo of entrepreneur at women's bazaar, arranged to allow women to sell handicrafts to NATO troops, courtesy of Maj. Meritt Phillips, US Army, and Wikimedia Commons. The woman's age is unknown, but if she's under 30 she's out of luck for the new USAID program.